Today's post is one I have never done before on my blog: a face of the day. 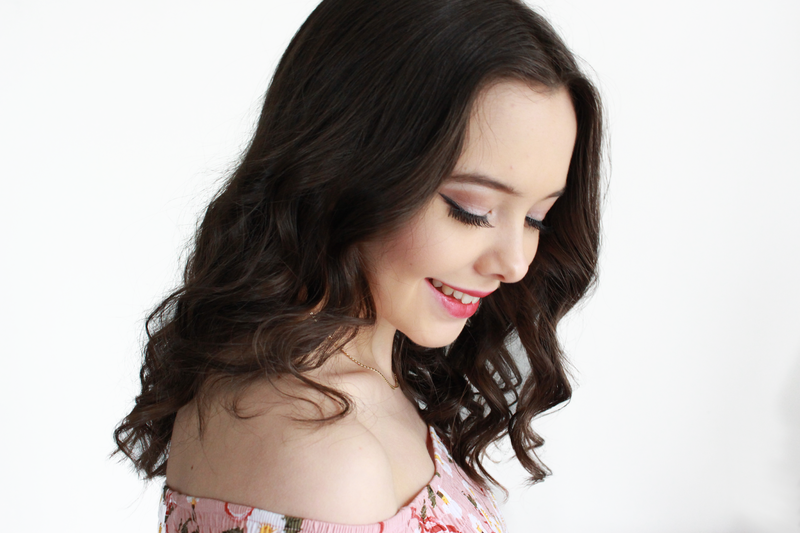 I created this makeup look using the L'Oreal Paris Color Riche La Palette Smoky and I love it so I thought I would share with you guys what products I have used! F A C E - On my face I used the Estee Lauder Double Wear Foundation in the shade 'Sand'. I've recently discovered this is my holy grail foundation, after gifting it to my Mum and borrowing it, I immediately had to purchase my own. I love the coverage as I don't have to use too much of it which makes the bottle go a long way. It also stays on my skin ALL day, I never have to re apply or end up with stained clothes which I absolutely love! I also used the Rimmel Wake Me Up Concealer, I've found that this concealer doesn't crease and is great for brightening my under eyes as I use a lighter shade. I then used the Mac Blush in Desert Rose, again, this is another favourite of mine which finds it's way in to my makeup routine everyday! It's a gorgeous matte rosey pink! I would love to know what you think of this type of post! 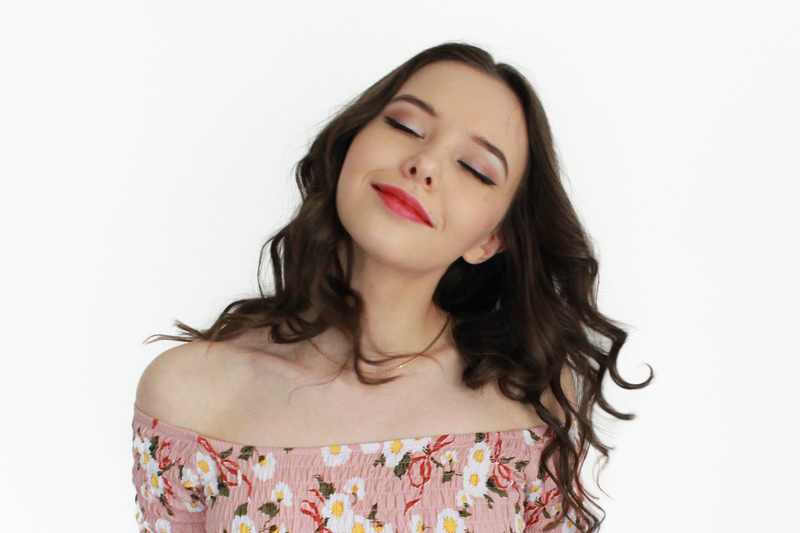 I am also considering filming a everyday makeup routine on my YouTube so make sure you sub to that!